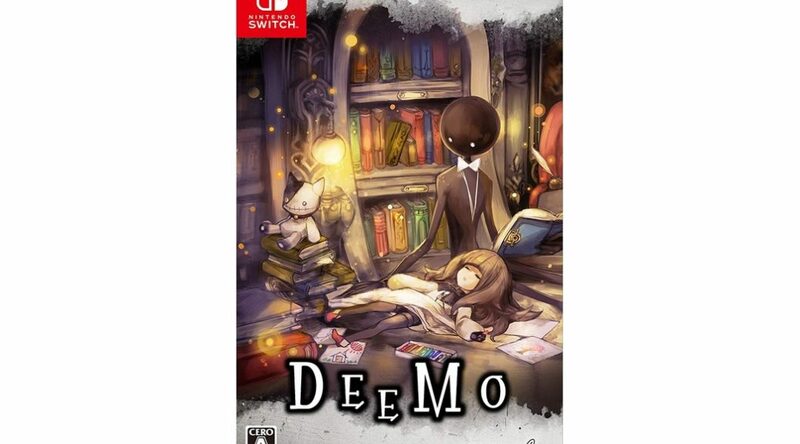 Flyhigh Works has announced it is publishing a physical version of DEEMO for Nintendo Switch in Japan. 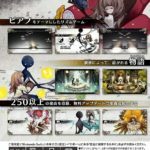 DEEMO’s physical version releases October 25, 2018. It supports English, Japanese, Chinese, and all other languages the digital version offers. The popular music rhythm game is currently available on the Nintendo eShop, but the physical release is something collectors must definitely purchase. 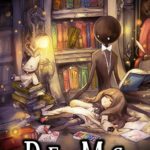 Import from Amazon Japan here (ships worldwide). Check out the latest trailer and box art below.